'Bohemio' (2013) is the latest album by this Argentinian singer-songwriter, who returns to the music scene after a two-year absence. 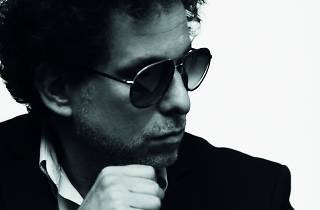 Released simultaneously in Spain and Latin America, the album consists of 10 songs with a rock rhythm, and was produced by Cachorro López, who he also worked with on ‘La lengua popular’ (2007). 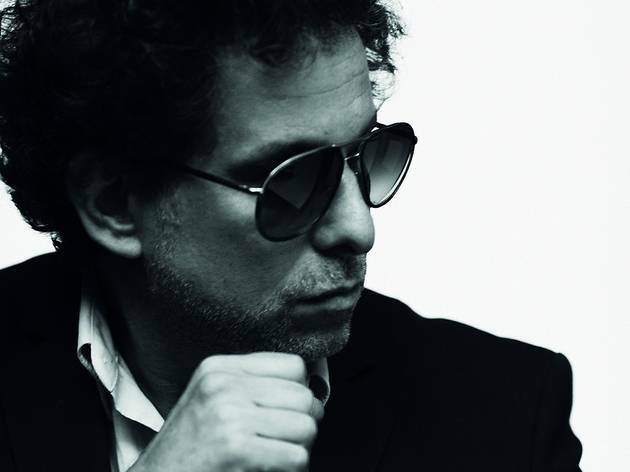 Calamaro's return to the stage, where there will certainly be no shortage of his classics, is definitely among the musical events of the year.